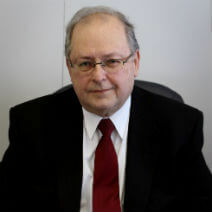 Issie Fishman has over 30 years’ experience in a variety of areas of law. Over the past two decades, he has been focusing on real estate, corporate and commercial law. Issie continually offers advice with regard to corporate policies and drafts and reviews procurement documents. Issie speaks English, French and Hebrew languages.